Calling all aspiring astronomers! 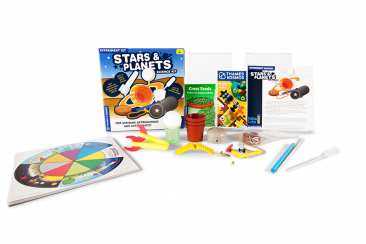 You can now become a space explorer and solar system expert with the Stars and Planets Kit from Thames and Kosmos! 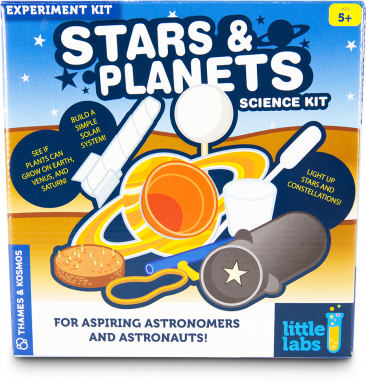 Whilst this activity filled kit from the Little Labs range may be small in size, it contains ten out of this world experiments for young space enthusiasts to go on an engaging expedition! 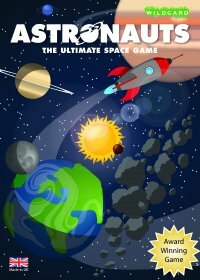 Children aged five and up will learn all about day and night, build a solar system, test to see which planets could support life, make moon craters and constellations, and launch their very own rocket! 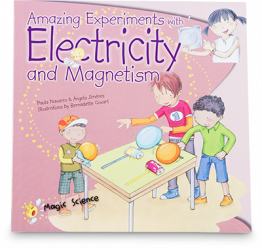 The 20 colour page instructional booklet contains visual instructions and simple, age-appropriate questions to preface each experiment, making it easy to understand for all young scientists to work their way through their exciting space journey. Once the expedition comes to an end, the included Knowledge Wheel will make sure your child remains an expert on all facts learned. 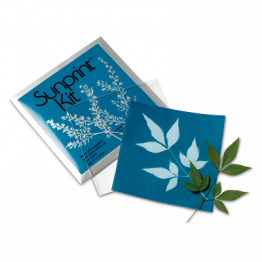 Although Little Labs kits are educational kits designed to teach important principles to children, these kits come with a special warning attached; they are sure to cause huge amounts of fun! So there you go, we have done our part, you have been warned. 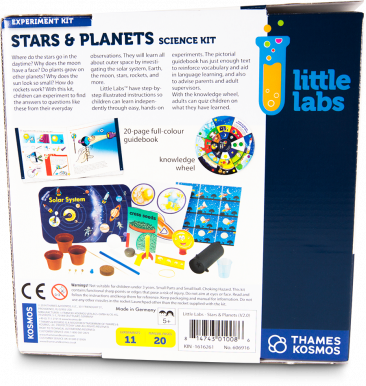 This is not the only Little Labs kit you will find, explore the rest of the Little Labs range here online at the Q Shop. 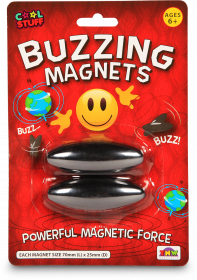 To complete all the activities, additional household items are required (not included). 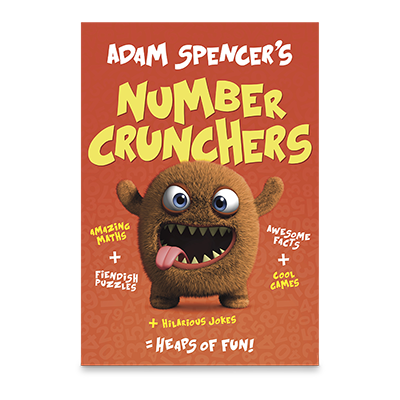 Recommended for ages five and over. Adult supervision is required. 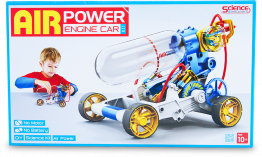 Not suitable for children aged three years and under.